Besides the actual day of their birth, a baby’s first birthday is hands down one of the most exciting times, both for parents and baby! Many may argue that baby has no clue what’s going on during their birthday party. While that might be absolutely true, one thing that they do understand is the excitement that surrounds the big day, and the fact that they are the center of attention! Watching their little eyes light up with excitement and wonder is a memory that I’ll remember for both of my children, long into their adulthood. This post is sponsored by Babies“R”Us. All thoughts are my own. 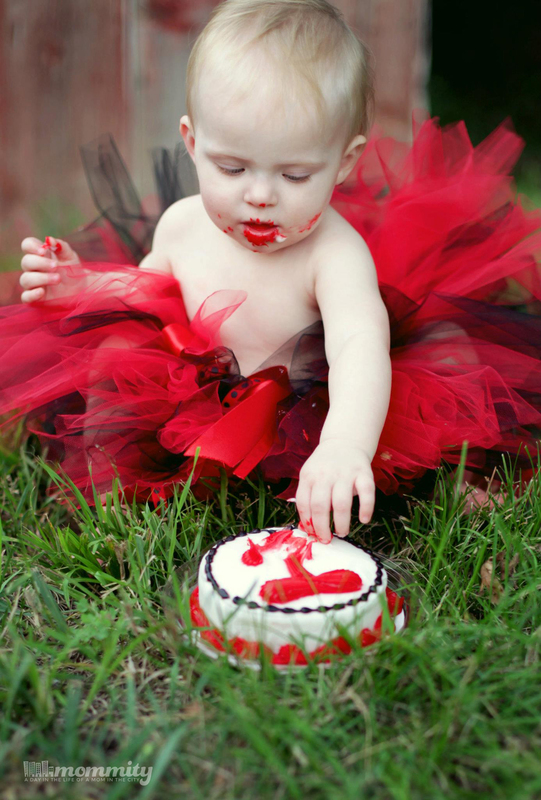 My suggestion for first birthdays is to keep the baby the center of the celebration. Think of the party from their perspective! The little things like bright colors and noise makers that may seem corny to you, are probably pretty exciting to baby! Let me go wild! What are baby’s favorite activities to do? Making noise and making messes of course! Make sure that their party is full of the opportunity for them to do plenty of both, and they are guaranteed to have a good time! Remember, baby’s learn and play most through sensory activities. Be creative and choose activities that allow them to touch and hold different textures and they’ll have the time of their lives! If anyone understands how quickly the first year can fly by, it’s Babies“R”Us. That’s why they go above and beyond to celebrate it Baby’s First Birthday at Babies“R”Us stores across the entire. And what better place to celebrate? 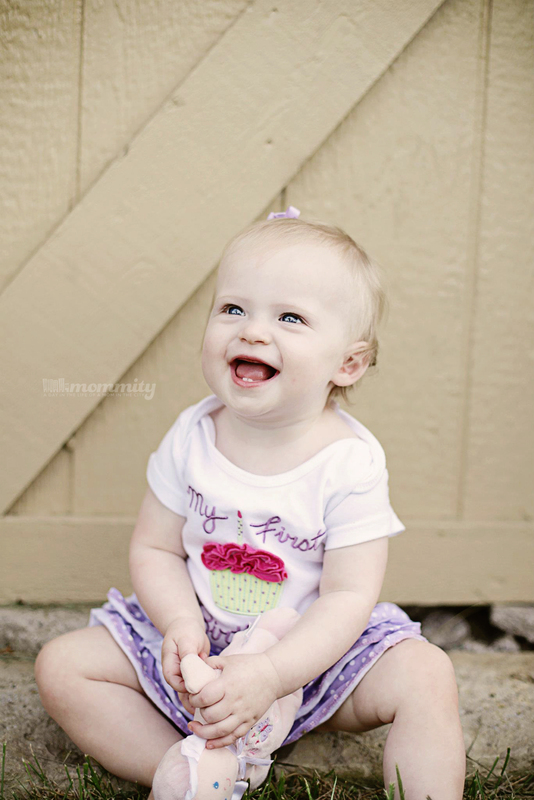 All year round Babies“R”Us is stocked with first birthday-themed apparel, My First Birthday products, gift ideas, and just about anything else you can think of that can help to make Baby’s First Birthday special. On one special day, however, they’re taking Baby’s First Birthday to a whole new level. If you are a parent whose child is approaching their first birthday, this is an event you don’t want to miss! What: Baby’s First Birthday event to celebrate the special milestone and offer best solutions to parents need for the big celebration! Come mingle with other local families and babies, and experience fun activities like story time, photo prop fun, and the opportunity to decorate your very own Geoffrey the Giraffe growth chart! There will also be giveaways like a complimentary Geoffrey the giraffe plush doll, and a special Baby’s First Birthday crown and balloon! Not a member of Geoffrey’s Birthday Club? Be sure to sign up, it’s free! 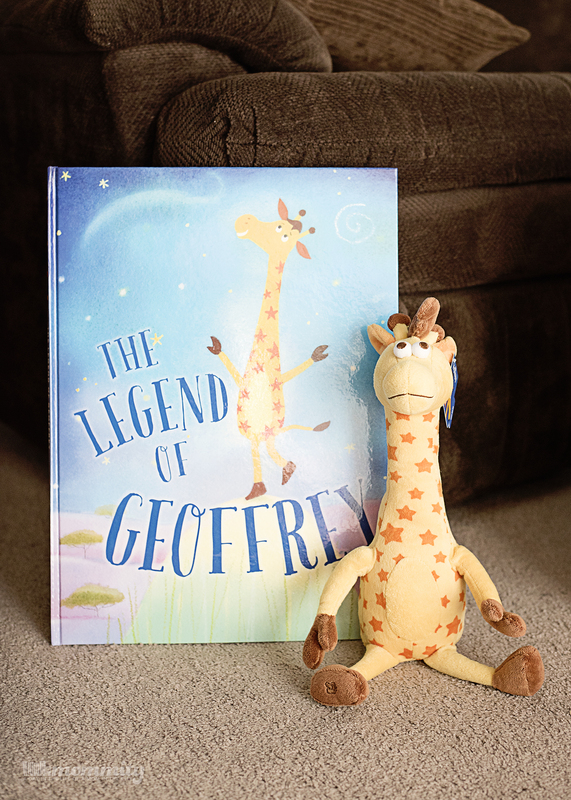 Every year, my kid’s think it is the coolest thing to get a call from Geoffrey. He wishes them a happy birthday, sends them a gift in the mail and even gives special recognition while in store! Sign up for the birthday club here. To learn more about this event, and other upcoming Baby’s First Birthday in-store birthday events, visit Babies “R” Us.